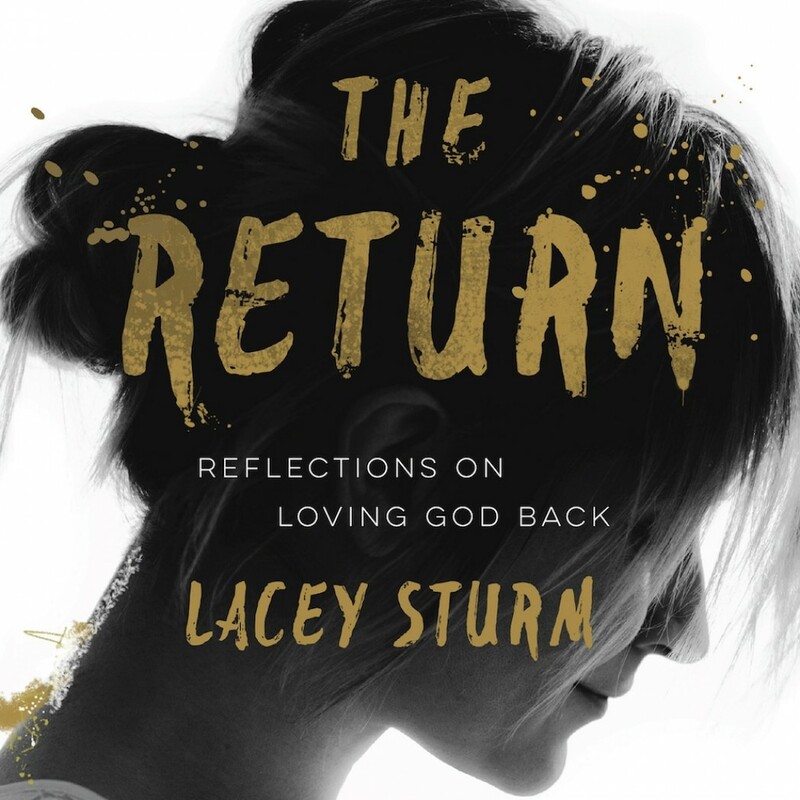 The Return | Lacey Sturm | Audiobook Download - Christian audiobooks. Try us free. In her bestselling story-driven style, Christian rocker Lacey Sturm shares with readers the beautiful struggle of learning what one's unique gifts are and pursuing them wholeheartedly. She helps them see each day as a gift from God, find balance in their busy lives, and discover the joy of giving God's gifts back to him by using them to bring him glory.